PUBG and Fortnite have dominated the gaming scene for much of 2018. 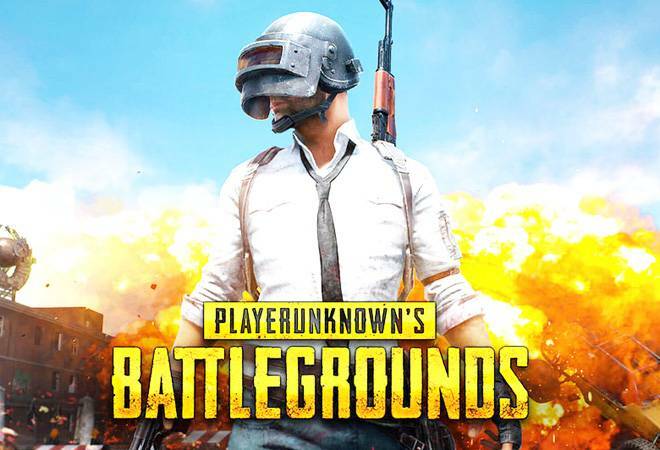 Tensent's PlayerUnknown's Battlegrounds, popularly known as PUBG created a new milestone of 200 million downloads worldwide, excluding China, since its launch on March 19. The online multiplayer battle royale game also crossed 30 million active users mark on Monday, highest monthly active user count among all mobile games in Q3, 2018. PUBG mobile has enjoyed unmatched success since its launch; it reached 100 million registered users in only four months. It has already earned the nomination for Best Mobile Game at The Game Awards 2018. The reasons for PUBG's popularity are its requirements. The game is very well optimised for the smartphones available in the developing market. It runs exceedingly well on any mid-range phones unlike similar games like Fortnite. As far as revenues are concerned, according to report by research firm Sensor Tower, PUBG's worldwide player revenue across the App Store and Google Play increased 2.7x with respect to in-app purchases last week compared to the preceding seven days, climbing 166 percent from Rs 32 crore to an estimated Rs 85 crore. Comparing both PUBG and Fortnite on Apple's platform alone, the PUBG mobile grossed just 20 percent less than Fortnite last week, and out-earned it on two (November 21 and 22) of the seven days. PUBG Mobile ended the last week of November by earning Rs 12 crore per day as against Fortnite which earned an estimated Rs 8.5 crore per day on iOS during the same period. Most of PUBG's revenues come from Asia. US contributes only 30 percent to the PUBG's revenues. Another reason for PUBG's popularity is its availability on both iOS and Android devices. Fortnite, on the other hand, isn't available on the Android platform. It is an iOS exclusive game at the moment. Unlike other mobile games, PUBG mobile is supported by a dedicated developer community and continuously receives updates ranging from visual improvements, seasonal events and royale passes.